On July 15, 1986 Loren and Sue Cook purchased Blackwell’s Reminder Printing Company in Kellogg, Idaho. 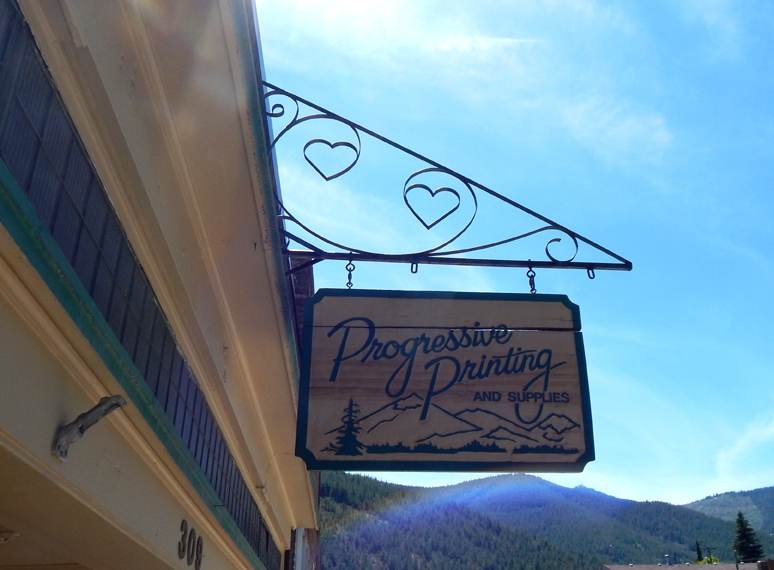 They renamed the shop Progressive Printing. In the past 30 years we have grown to 2 locations in north Idaho– the original location in Kellogg and our main production facility in Post Falls. We’d like to thank all our friends and loyal customers for a great 30 years!